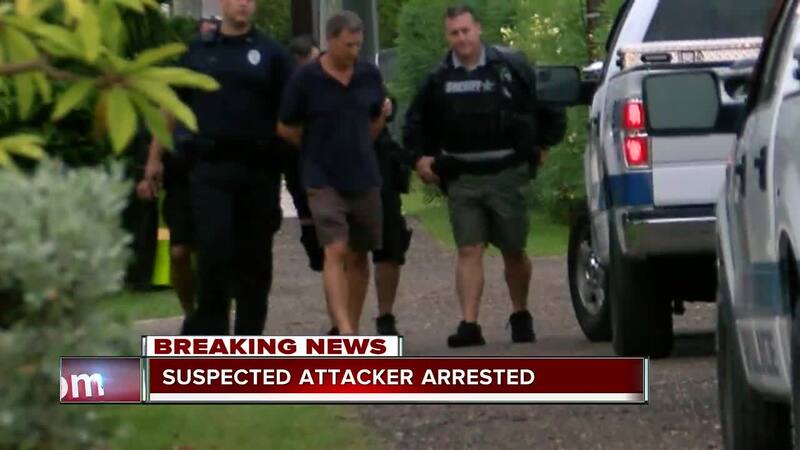 HOLMES BEACH, Fla. — Holmes Beach Police have arrested a man they say attacked a 71-year old woman in her home on Thursday. 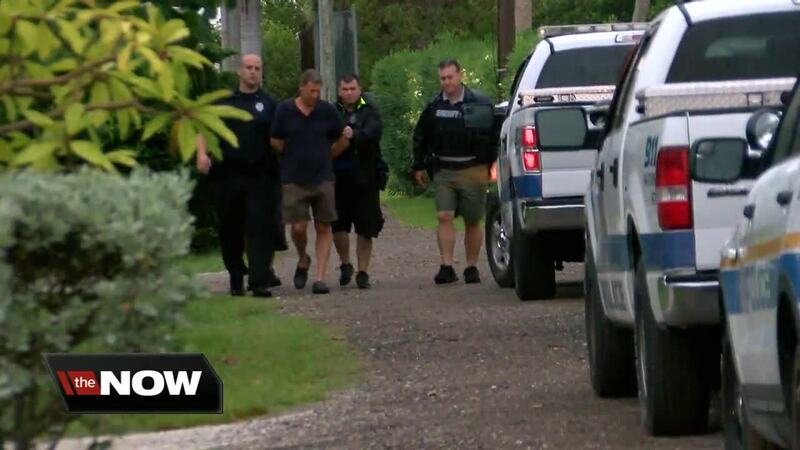 Police say that Mark Snyder, 55, gave a full confession following his arrest Tuesday night. A neighbor's security camera showed a white male pull up in a 2001-2003 gray Nissan Maxima. The man is in the home for about twenty minutes before the homeowner walks in on the burglary in progress. “He hit the homeowner in the face and ran out of the home,” said Chief William Tokajer. Acting on a tip, police were able to locate the gray Nissan Maxima seen in the surveillance video. 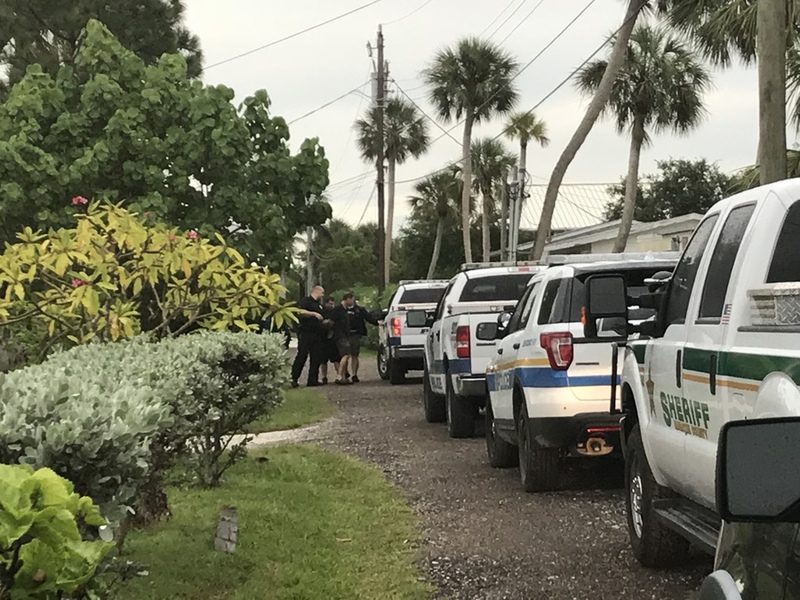 The vehicle and the suspect were located at a home on 49th Street in Holmes Beach next to Anna Maria Elementary. The woman was taken to the hospital, but she was released a few days later.